The Mining Supervisor program has been designed so that on successful completion, participants will be able to undertake the duties and perform the role of a Mine Safety and Health Representative. This program is relevant for both surface and underground operations and is also ideal for those progressing their career in the mining industry and looking to take positions in a supervisory role. Successful completion of this program will result in the awarding of the nationally accredited Units of Competency noted below. 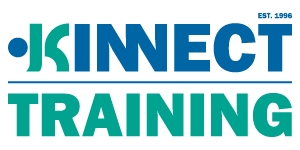 KINNECT Training works in conjunction with Trainwest (RTO#51807) to assess this course and the Statement of Attainment will be issued by Trainwest. This unit provides the skills and knowledge required to apply risk management processes in the mining industry and is appropriate for those working in operational or supervisory roles. It addresses assessment of risk and identifying and implementing controls. This unit provides the skills and knowledge required to conduct safety and health investigations and includes determining objectives, gathering and evaluating information, identifying actions and presenting reports.  This unit describes a participant’s skills and knowledge required to communicate in the workplace and addresses verbal and written communication, achieving meeting outcomes, making a presentation and negotiations. This program is designed for those required to supervise workers in the resources and infrastructure industry.